Home > News > November 2015 Legislative Update! I'm a few days late on this but I hope you had a Happy Thanksgiving. I have many things to be thankful for. One of which is the privilege of serving you as your state representative. It is truly an honor to serve. Thanks again for all your support. Following the completion of the general legislative Session begins the off-season, or "Interim" Session. Once a month we meet in committees comprised of both House and Senate members and begin to craft and discuss proposed legislation for the 2016 session. Our latest Interim Session was on November 18, 2015. Every year since first being elected in 2012, I have had a sit-down conversation with every principal of every school within District 33. It has been very successful and enlightening. I am in the process of doing this again! 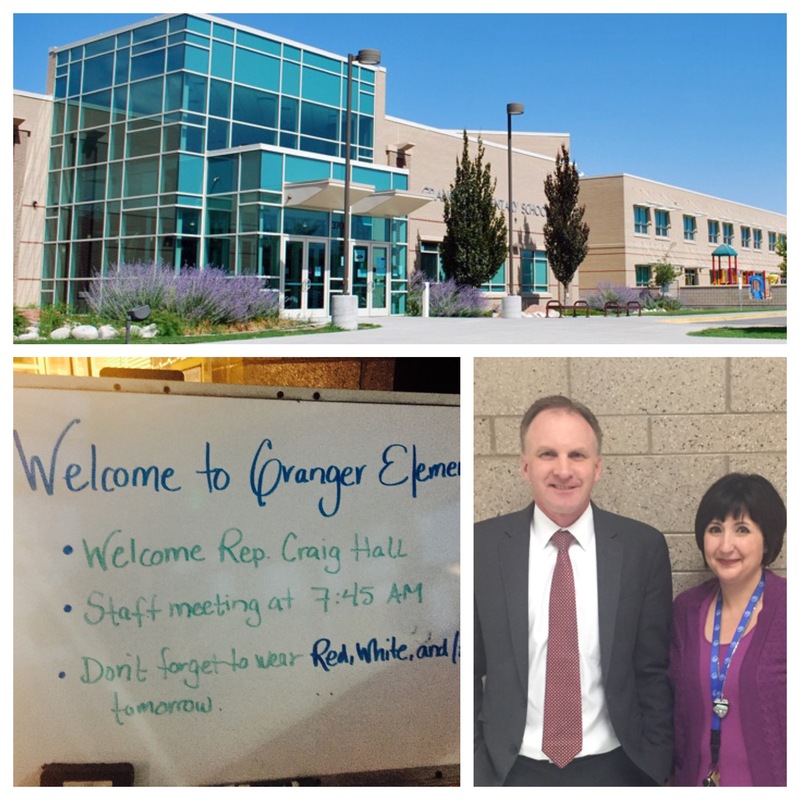 This last month I visited Granger Elementary. Thanks to Principal Clayton for letting me come by and visit. It was great to listen and learn more about Granger Elementary. Thanks to the dedicated faculty and staff for their hard work. I will be visiting each of the remaining schools sometime before the Session begins in January. 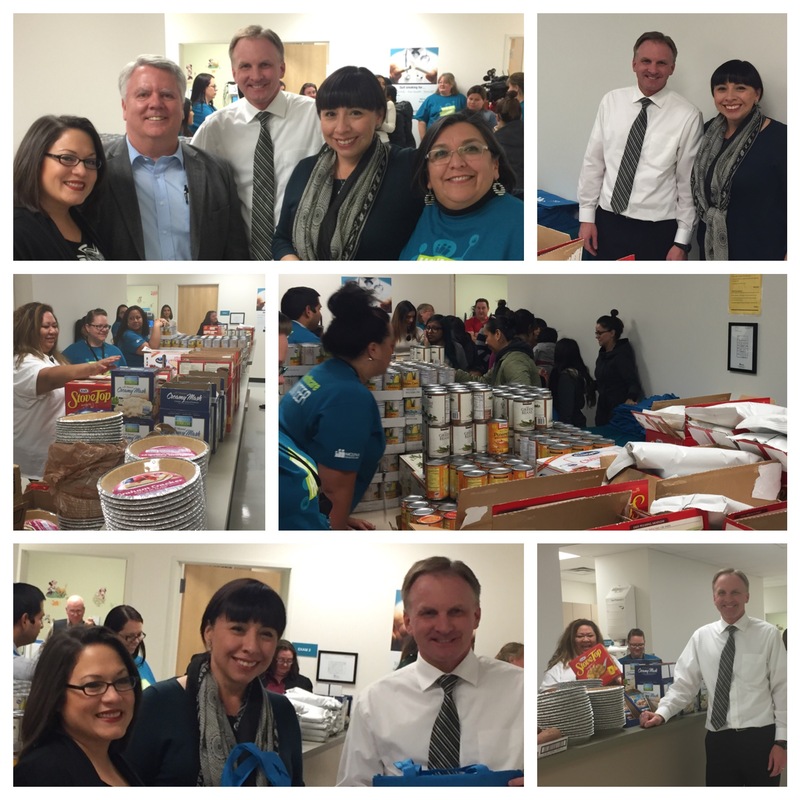 With the help of Molina Medical's clinic near the corner of 3500 South and 2200 West, several legislators (republicans and democrats) were able to help give away hundreds of Thanksgiving canned goods turkeys to members of our community. Not only does Molina Medical provide great medical services, but they are giving back to those who reside in West Valley. It was so nice to meet all of you who participated. 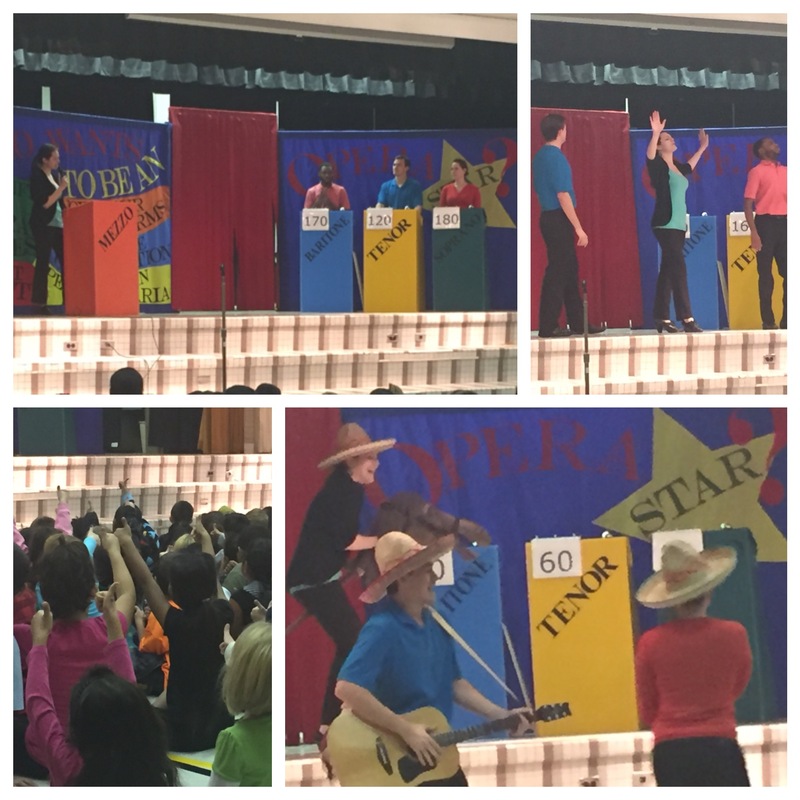 Thanks to the Utah Opera for putting on an assembly at Pioneer Elementary! I was lucky enough to attend and it was a great show. This is part of a larger mission of making sure the arts remain an important part of our public school system. On January 25, 2016, the legislature begins its yearly Regular Session. Pursuant to the Utah State Constitution, the Session will be held for 45 calendar days, and will end on March 10, 2016. If you have any thoughts about possible legislation, NOW is the best time to let me know your thoughts and ideas. I currently have bills in the works where the initial ideas came from constituents. But it takes time to draft bills, and many times bills get defeated simply because they are not quite ready to be heard and voted upon. So again, let me know your thoughts. And as always, if you hear of any bills/ideas/proposals that you like (or hate), always feel free to let me know. I am your "Representative" and will ALWAYS keep the best interests of you, and the residents of District 33, in mind when I vote. It is truly an honor to represent the residents of West Valley at the State Capitol. Thank you for the opportunity.